Thai Rice | Restaurants of the World Unite! 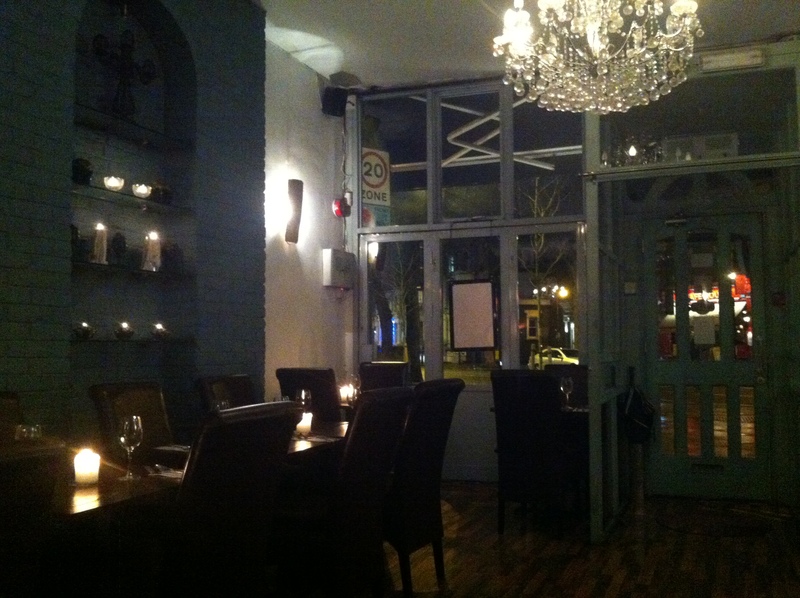 If I owned a Thai restaurant I’d call it Thaitanic and brag about my 32% survival rate (too soon?). I’m sure Thai food is delicious and all, but I’ve rarely ventured beyond green curry, chicken. That’s me referring to the curry not you. Ducky. 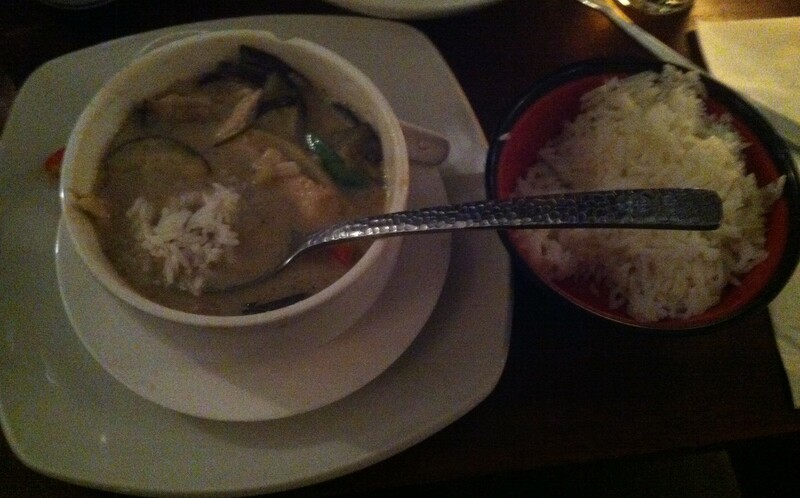 Green curry is so delicious and tasty that it renders all other Thai food obsolete. Still, getting married to the future Mrs Del Monte means I have to keep an open mind and try new things. 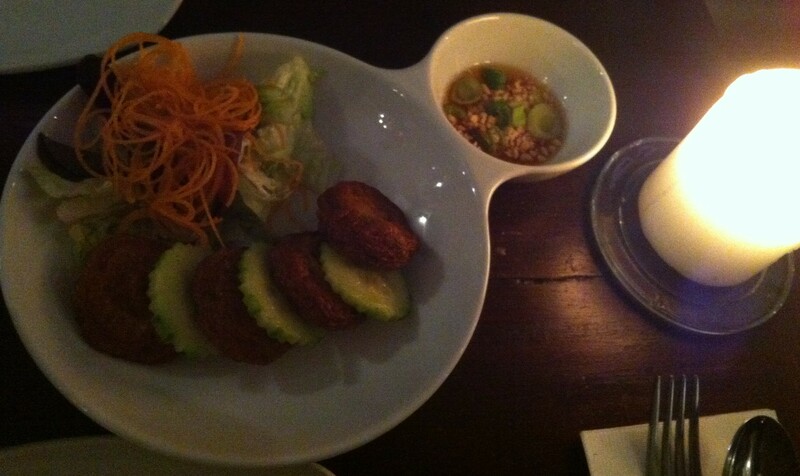 So we went to Thai Rice (http://www.thairicegroup.com/), and I tried a spicy fish cake (Tord Mun Pla) which was nice, but really just delayed the main event. The curry was reliably delicious and the restaurant empty so I my mind wandered to other topics. I ordered a frosty Singa beer and the waiter kindly poured some of it into a glass. Me, I prefer to drink beer straight from the bottle. I’m told it’s uncouth, but there’s something about drinking beer from the bottle which makes it more pleasurable for me. It makes me feel like a lumberjack or roustabout after a hard day at the coal face or whatever it is that lumberjacks or roustabouts do. As a Brit I also appreciate being asked, a few minutes in to wolfing down whatever has been put in front of me, how my meal is by the waiting staff. My British timidity is likely to make me obsequiously agree that everything is OK, but without such an opportunity, it is difficult for me to issue any negative feedback until it is far too late. It should be standard tradecraft. Finally, I wondered what the generally accepted policy on napkins was. Spicy food makes my nose run something fierce and I reach for the napkin and empty the contents of my nose right into it. But then the waiter is compelled to convey this matter back to the kitchen and in the worst cases move it from the table onto the plate before doing so. That can’t be right can it? Thai Rice, a tip of my hat to you. I used to frequent Fat Boys in Chiswick (http://www.fatboysthai.co.uk/) and regularly patronise Busaba Eathai (http://busaba.com/) both of which offer stirling levels of food, the former more standard fare the latter more avant garde – great squid! That’s me referring to a starter not exclaiming my surprise. 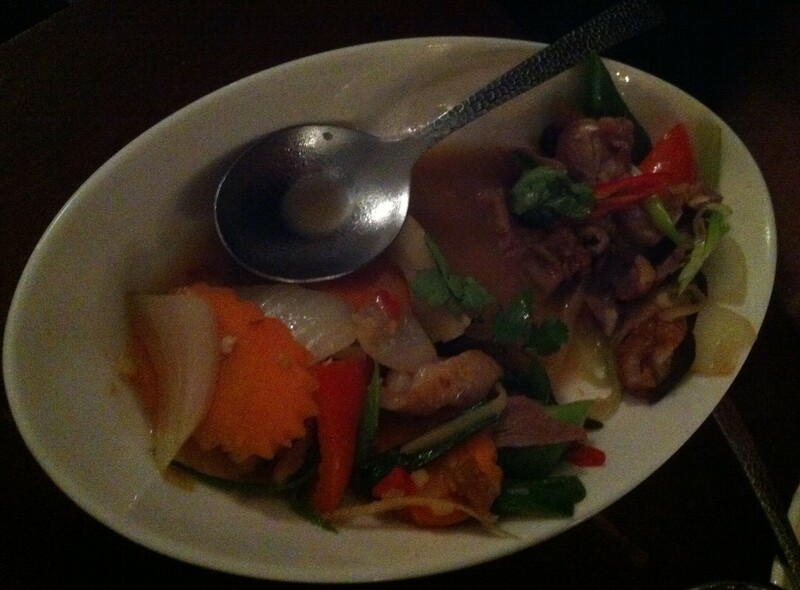 Dusit (http://www.dusit.co.uk/) in Edinburgh is probably the best Thai food I’ve enjoyed in recent memory. A beautifully appointed interior affording a spectacular view of Shepherd’s Bush Road and it’s much vaunted “20 Zone” signpost. Eat it Sydney Harbour Bridge, Eiffel Tower, Big Ben, Empire States Building. What Mrs Del Monte doesn’t know is that as I’m away for Valentine’s Day and this was her big romantic meal. I can’t wait till she finds out! Tord Mun Pla. I’m quite the food photographer you’ll agree. Pad King Duck.